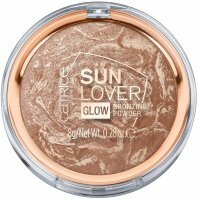 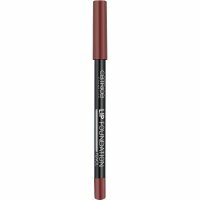 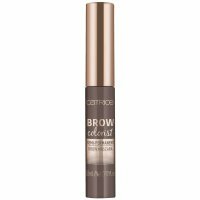 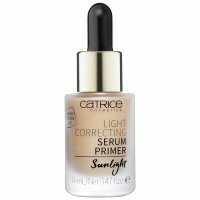 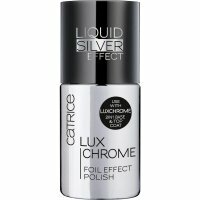 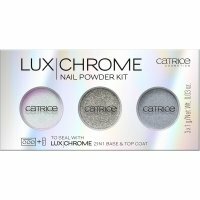 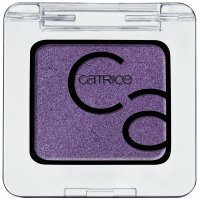 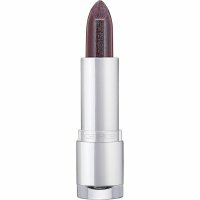 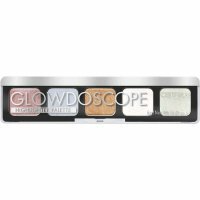 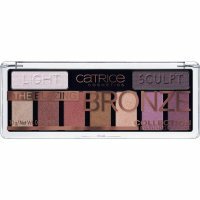 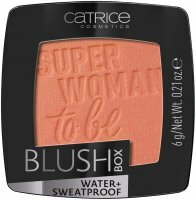 Catrice - is a German brand offering a wide range of cosmetics in different colors. 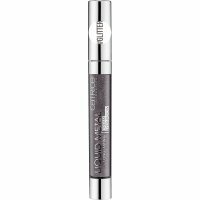 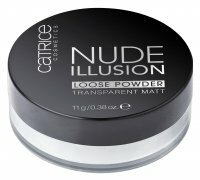 Catrice offers it's customers Trend Editions and twice a year, makes changes in it's range of products. 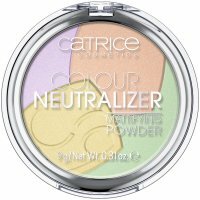 Up to 25% of cosmetics are being replaced by new products which causes that there is always something new to discover and try. 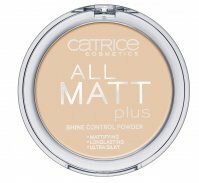 All in very affordable prices. 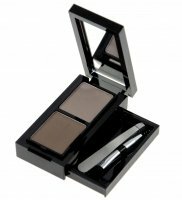 Innovative cosmetics are being based on current trends and new formulas. 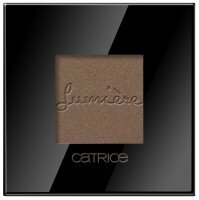 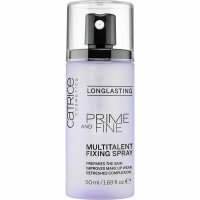 Quality is the most important for Catrice. 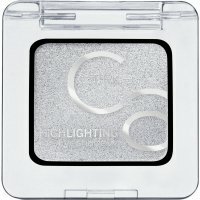 Both components and finished products are not tested on animals. 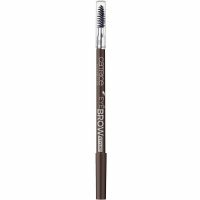 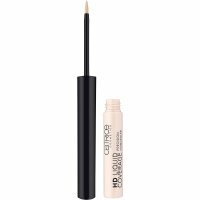 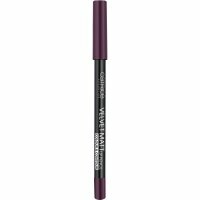 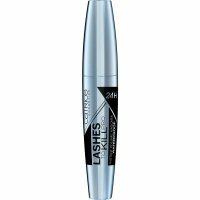 The most popular products of this brand are Eyebrow Set and crayons - Eyebrow Stylist. 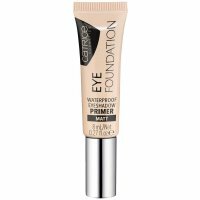 Catrice offers also great foundations Photo Finish and All Matt Plus Shine Control Make Up. 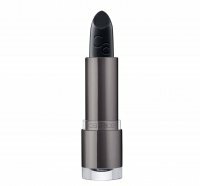 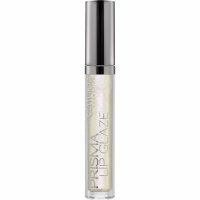 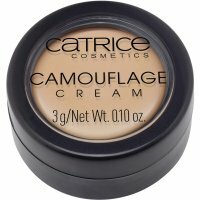 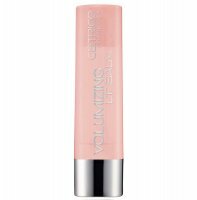 Cream concealers by Catrice - Camouflage Cream and very good lipsticks Ultimate Lip are famous products. 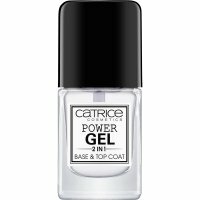 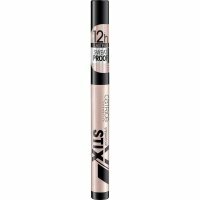 CATRICE - Page 1 of 2, 113 products.